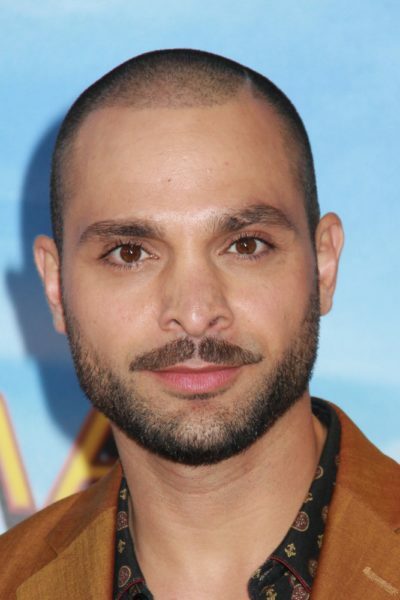 Michael Mando is a Canadian actor, writer, and director. Michael is said to be of Mexican descent. He is fluent in French, English, and Spanish.